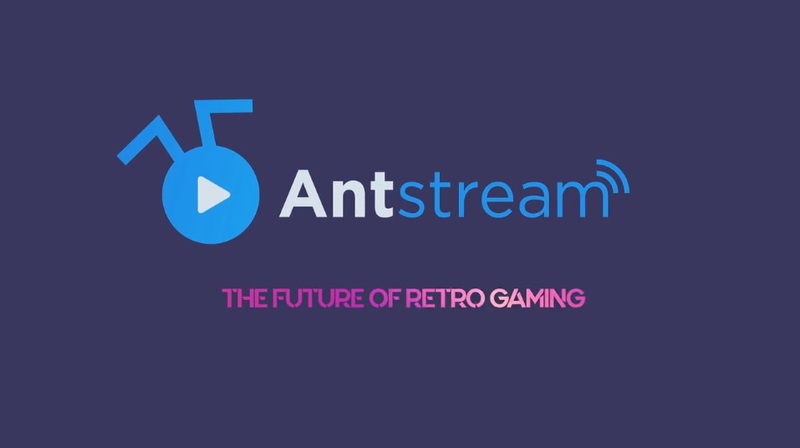 GameHut has just launched a Kickstarter campaign to start a retro gaming streaming service called Antstream. At the moment, they have the licenses to over 2000 games across multiple platforms from Arcade games, to consoles and are continuing to make deals with other companies to get as many games as possible on their platform. They’re aiming to launch this service in about a month’s time for less than $10 per month. Many people in the retro gaming world have talked for years about finding ways to legally play roms, both keeping the games preserved and potentially getting revenue back to the rights holders at the same time. That goal alone is enough to spark my interest and something that’s badly needed in the industry. Also, just the basic concept of being able to play classic games at the push of a button is something that many people would be interested in. The fact is, playing retro games is almost always complicated in some way, so simply providing a legal, licensed library for people to choose from is a big step forward. 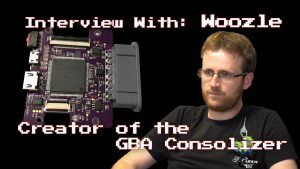 Being able to draw a crowd that normally wouldn’t have access to these games could potentially be good for everyone in the retro-gaming world. 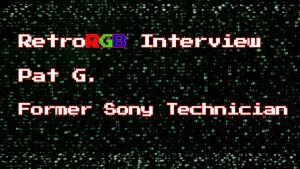 When companies like this succeed, interest pique’s all across the retro gaming market and everyone from hardware modders to collectors benefit. I’m always supportive of a company that can be helpful to us all. First and foremost, if people are going to pay a monthly fee to play these games, Antstream would have to provide much more than just a library of free-to-use arcade games, mixed with games that are available elsewhere like the Commodore 64 Mini. At the moment, almost all the games listed on their website are from much older platforms and while they’re in the midst of deals with SNK and others, legally licensing these games will most likely be a nightmare. It would be near-impossible to get Nintendo exclusives onto Antstream and other games from Sega and Neo Geo platforms are already legally available in emulation packages on other consoles. Will people be willing to shell out a monthly fee for the same games they can buy on the SNK collection on the Switch and own forever? If Antstream is able to push through and overcome these licensing challenges, it would be a major stepping stone for everyone in the gaming world. Music has iTunes and Spotify, but gaming has nothing. Even if it starts out small, maybe Antstream has the potential to start that movement? One issue that always bothers me about some of the solutions available today is the impression it leaves on people who aren’t aware of alternatives. I’ve spoken to many people who’d like to get into (or get back into) playing classic games, but gave up to do horrible solutions. While services like Antstream aim to solve the ease-of-use problem, the emulation needs to be accurate and extremely low-lag. It’s a painfully wrong misconception that complaining about latency and poor emulation are only things “serious gamers” need to worry about. The truth is, many people try solutions that ruin the gaming experience. They don’t realize the problem is in the solution (as opposed to the game) and think things like “wow, that’s not how I remembered it”, or “I’m not sure why so many people like these old games, this stinks!”. They might not know what the problem is, but they know they don’t like it. This is a problem for everyone in the retro-gaming world, as we all loose potential customers when someone decides retro gaming isn’t for them. Companies like Pound can get away with sell people garbage solutions, because they only need that one sale. If Antstream is going to keep people coming back, the experience needs to be on-par with the best emulation systems out there, such as the NES and SNES classic. I didn’t see any notes in their kickstarter page about how they’re going to solve this problem, what emulators they’re using and if they’re working to license those along with the games. This leaves me concerned. At the time this is being written, it looks like the Kickstarter backers are paying for an “if you build it, they will come” idea…and in my opinion, there’s nothing wrong with that, as long as you know what you’re getting into. Maybe licensing deals for both the games and the emulators will be made quickly, but realistically, it could take some time for this to happen. I hope that this service, or others like it can stay alive long enough to become places that developers can submit their games, knowing they’ll be preserved for as long as the service is around.